Where Can I Learn How to Use Tarot Cards? 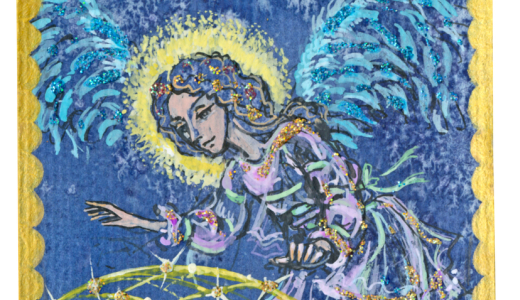 Tarot cards are like so many other things … ‘a minute to learn and a lifetime to master’. Some of the more common decks (Ryder Waite for example) have imagery which is very simple to describe. 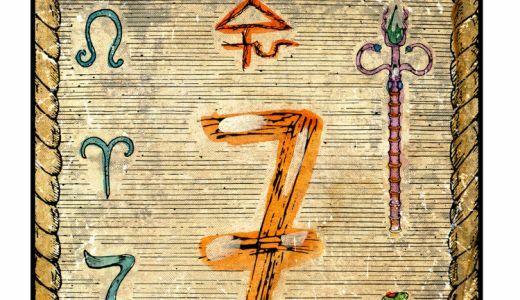 Tarot works on so many levels that although you can get an interesting reading by using your intuition and relaying what you are seeing and feeling as you turn each of the cards over actually learning to do an in-depth, and possibly even predictive, reading really can take a lifetime to master. 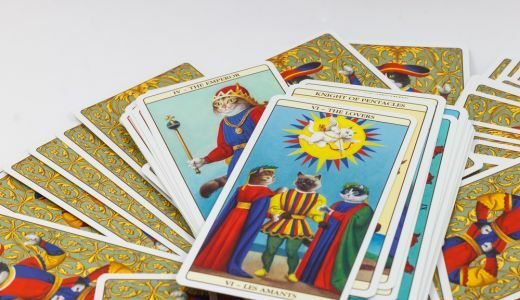 We are lucky in so many ways to be living in the age of the internet and digital technology - there are so many new and old ways to learn Tarot that it is hard to know where to start. Traditionally you would have learned with a master or in a circle but many of the experts who read Tarot now learn their art from the many books there are in the market place. Books could now probably be described as the modern traditional method because non traditional methods have come so far since the days of one-on-one tuition with a master. There are now digital books which can be downloaded onto your phone, tablet, iPad or computer; online courses via typed/static website, video snap-shot websites, YouTube videos, CD’s, correspondence courses and downloadable media; Summer schools, weekend courses, night classes … in fact you name it there is probably a way to learn Tarot. There is never a right or wrong way to learn. Pick whichever way suits your life style best. Some Tarot readers have never picked up a book and will do readings purely through switching into their intuition and psychic abilities. 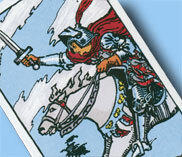 Some readers have mastered many different decks and will choose the deck that best suits the situation. Some readers started off with their own interpretation and then over the years learned traditional meanings. The more you know the more in-depth the reading can be. The greater your skill the more confidence you will have when giving readings. Confidence doesn’t necessarily come from reading all the books and doing all the courses – practise makes perfect as with anything. The more you do it the better you become and the more interesting your card spreads can be – you may even invent your own and add in crystals or other esoteric tools.